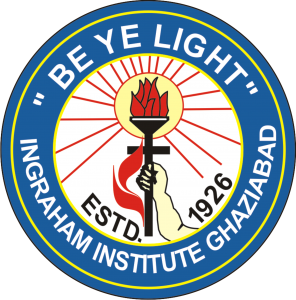 Ingraham Institute facilitates the online payment of school fees. Parents wishing to pay the school fees of their ward online, can click the “Pay School Fees” option under the “Online Payments” menu available at the bottom of this website. When prompted, input the school Enrollment number and follow the steps. Please don’t forget to store the transaction details after a successful payment. For any help please feel free to contact us.